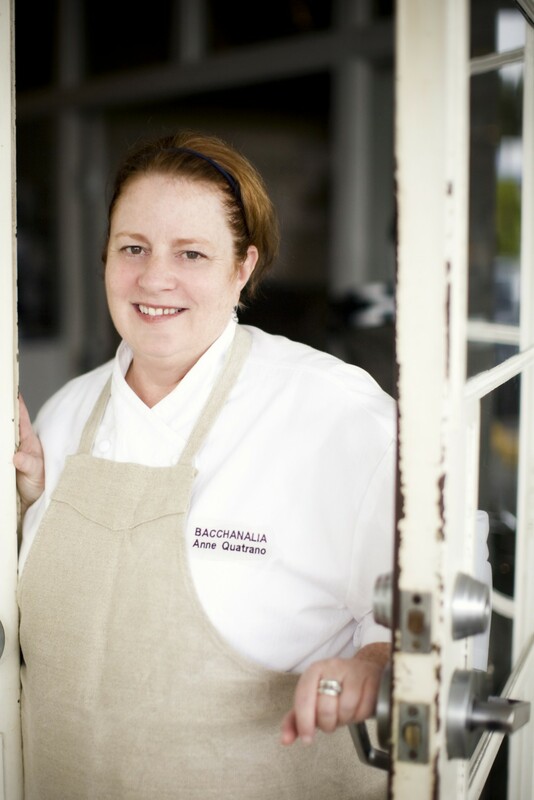 Anne Quatrano, the Atlanta-based farmer/chef, spent her summers as a young girl at Summerland, her family’s property in Cartersville, GA. Quatrano’s time at the farm taught her to appreciate ingredient-driven culinary commerce. It inspired her to cook. She would eventually open five restaurants. The local food scene had just begun in San Francisco when Quatrano met her husband and business partner Clifford Harrison. It was 1986. They were both attending the California Culinary Academy. 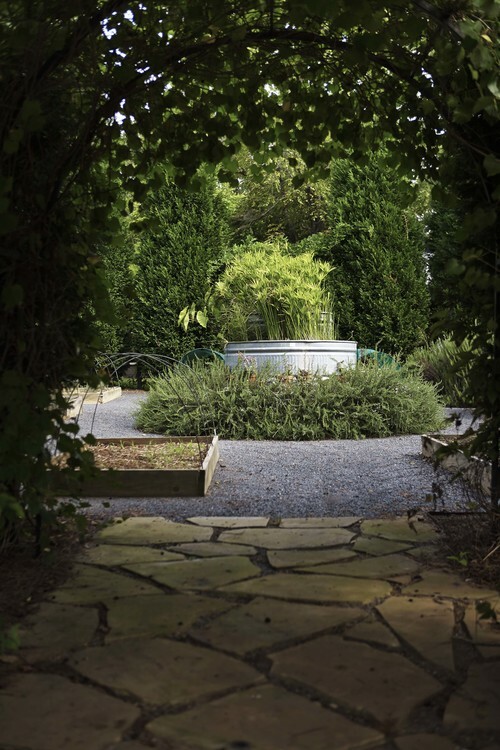 Chez Panisse - Alice Waters’ pioneering Berkeley restaurant that focused on clean, sustainable, local and seasonal ingredients - had been open for a few years. Quatrano says San Francisco is where the emphasis on locally sourced food began, with the work of Waters and other chefs like Judy Rodgers. Elsewhere, menus emphasized hard to get commodities like porcini mushrooms from Italy, white asparagus and fraises de bois from France. After graduating from the CCA, Quatrano apprenticed under Rodgers, called the chef of refined simplicity, who transformed the Bay-area restaurant Zuni Cafe into a destination for health foodies. Quatrano says she had to apply and apply and apply before she was eventually allowed in the back of the house. She wiggled in by starting as a server. The food coming out of Zuni Cafe looked absolutely lovely, though never overdone. The cooks conscientiously handled every single product. The overriding message she took away from that kitchen was to take care of your ingredients. She learned to respect every step of food preparation - to hang birds before roasting, buy fresh anchovies, filet and cure them in salt, to utilize every ounce of duck fat. Quatrano and Harrison eventually moved to New York City, where they worked as a chef-team at Bamini Twist, La Petite Ferme and the Grolier Club, before opening their Atlanta eateries. Bacchanalia, Floataway Cafe, Little Bacch, Fish Camp and Star Provisions - their restaurants span from fine dining with $140 full caviar service to a grocery store that slings Po Boy sandwiches. The couple moved to back to Summerland in 1992 to restore her family property. Prior to moving in, the land was used by a farmer who only grew only soybeans. 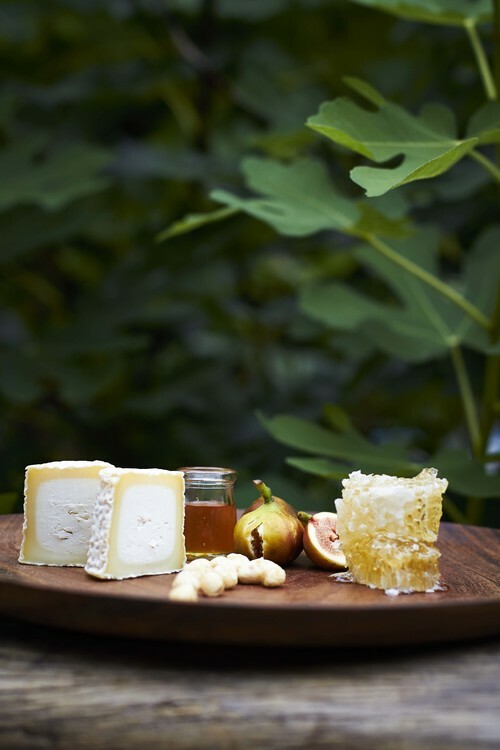 For 15 years, Quatrano and Harrison poured money into the infrastructure and worked to get the vibrant farm/homestead to where it is now - an iconized example of self-sufficiency featured in many a magazine and now the beautiful cookbook called Summerland, published by Rizzoli. And yet the local food movement has to start in the ground, in nearby soil where the freshest produce is found. Last year, Summerland produced 20,000 lbs. of fruits and vegetables for Quatrano's restaurants. The farm, where she and Harrison live, is now the primary supplier for their kitchens. This was the couple’s goal all along. 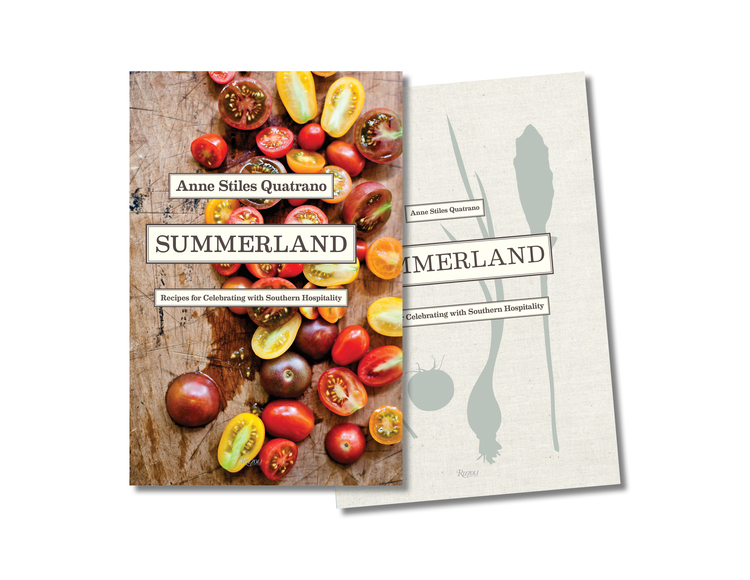 Summerland the cookbook features photo essays and recipes from each month’s harvest at the farm, as well as the festivities created to showcase them. The pages are filled with the images of her coworkers, like the tea party she threw for six brides-to-be, all of whom met their husbands working at her restaurants. Quatrano says she's pleased that she knows the people who work with her so well. She knows their families. In a fast, fast industry, she and Harrison have slowly and steadily worked to become a model for the slow food ethos she first invested in while earning her stripes at the dawn of an era in the local, sustainable food scene.